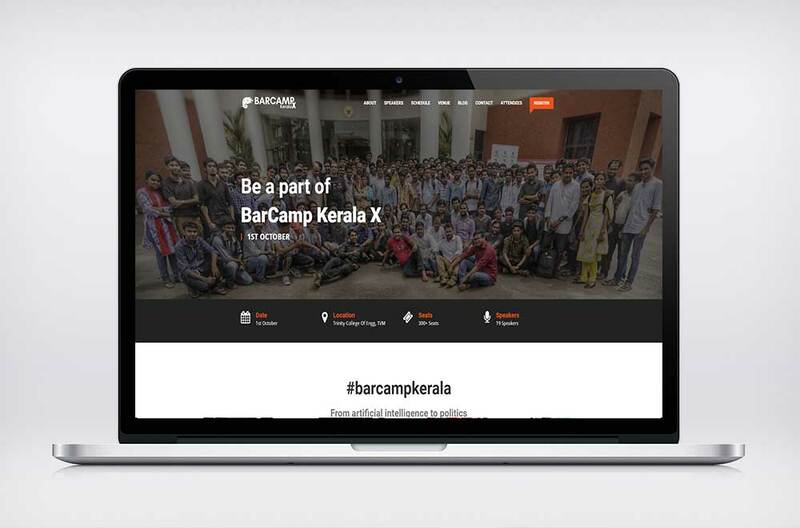 BarCamp is an ad-hoc unconference born from the desire for people to share and learn in an open environment. It is an intense event with discussions, demos, and interaction from attendees. Anyone with something to contribute or with the desire to learn is welcome and invited to join. The event website which conveys Meet. Speak. Learn.